I recently escaped to Stellenbosch for a weekend which is one of my favourite things to do. I normally find somewhere lovely and hidden away. This time we stayed at Bonne Esperance, which sounds like the name of a wine farm, but its actually a little Bed and Breakfast and Self Catering spot bang in the middle of Stellenbosch. We spent the weekend walking through the pretty Stellenbosch streets, buying cheese, charcuterie and fresh bread for a make-shift picnic and getting dodgy Chinese take outs from somewhere round the corner. 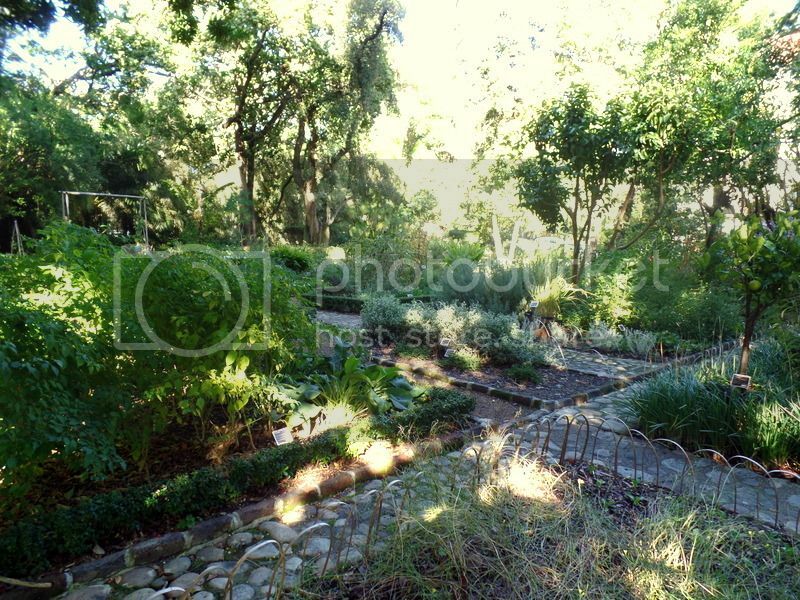 My favourite Stellenbosch town find however, was the Stellenbosch University Botanical gardens. I sadly cannot claim any credit for finding this gem. 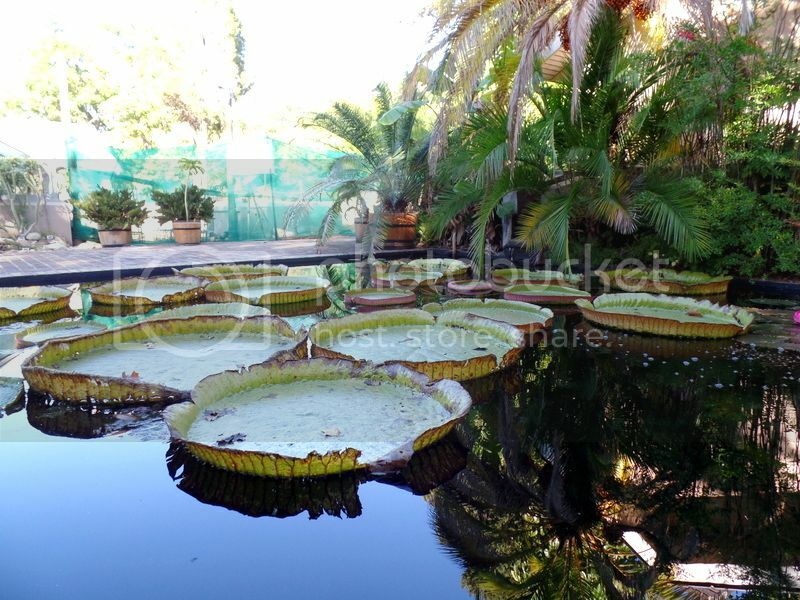 The darlings behind Stellenblog recently drew attention to the gardens on a fabulous tweet up! I was away working in Jo’burg and had to miss this treasure. So when I found out that Bonne Esperance was across the road from the gardens I knew we had Saturday morning plans sorted! I couldn’t believe how much garden they had managed to squeeze into a relatively small space! 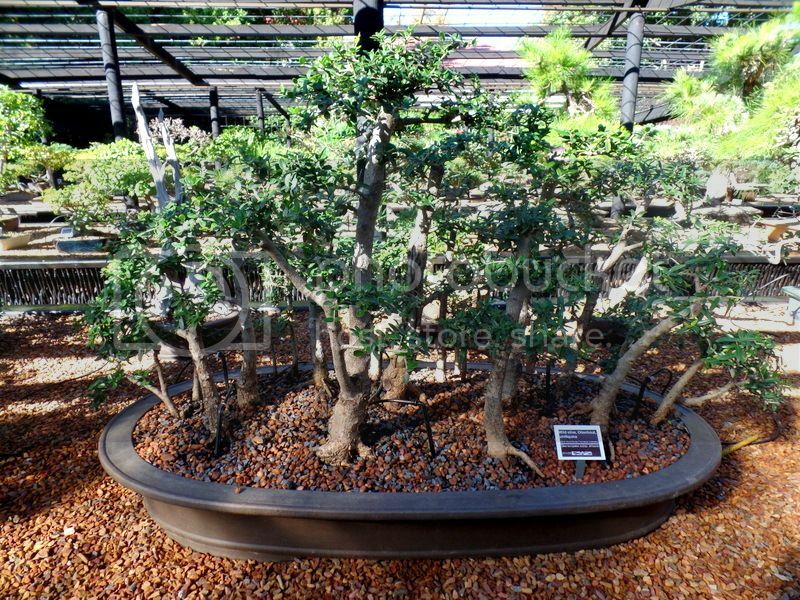 We walked through mini-jungles, passed giant lily pads, learnt that strawberry trees are a thing and found damn old bonsai trees. I took about 100 photos in the gardens – but decided to limit it and leave the rest to your imagination to tempt you to actually visit and not live vicariously through me. 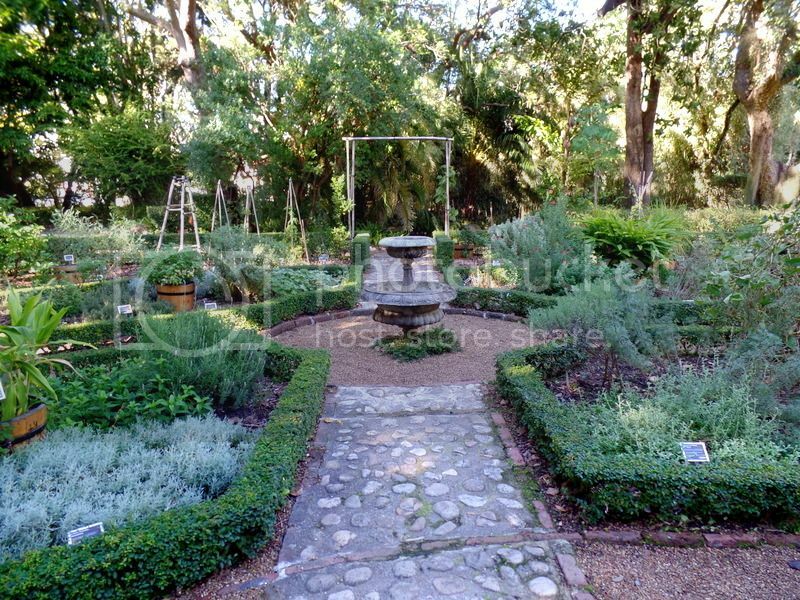 Next time you’re visiting Stellenbosch make sure to pop into the beautiful gardens. “This compact garden enables one to view, within the span of one hour, an enormous variety of plants from across the globe. 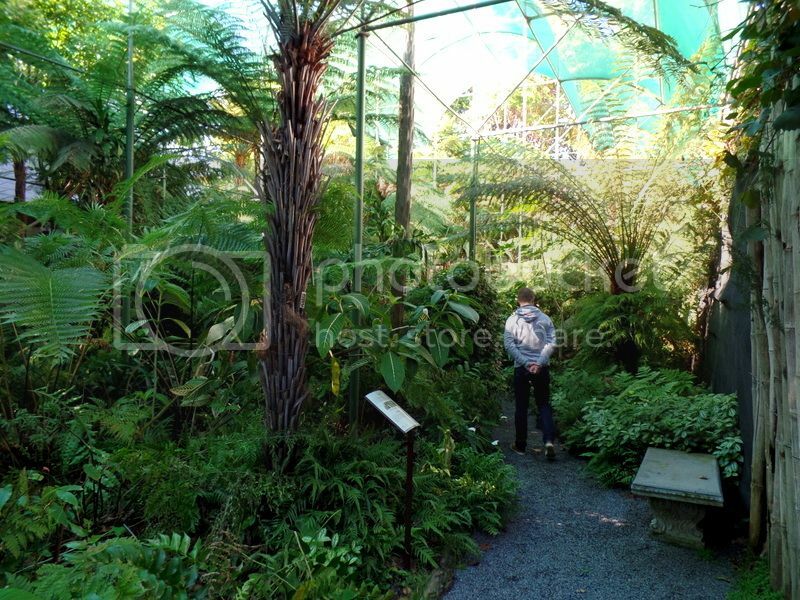 Exotic foreign plants share the garden with indigenous varieties in a tranquil atmosphere. 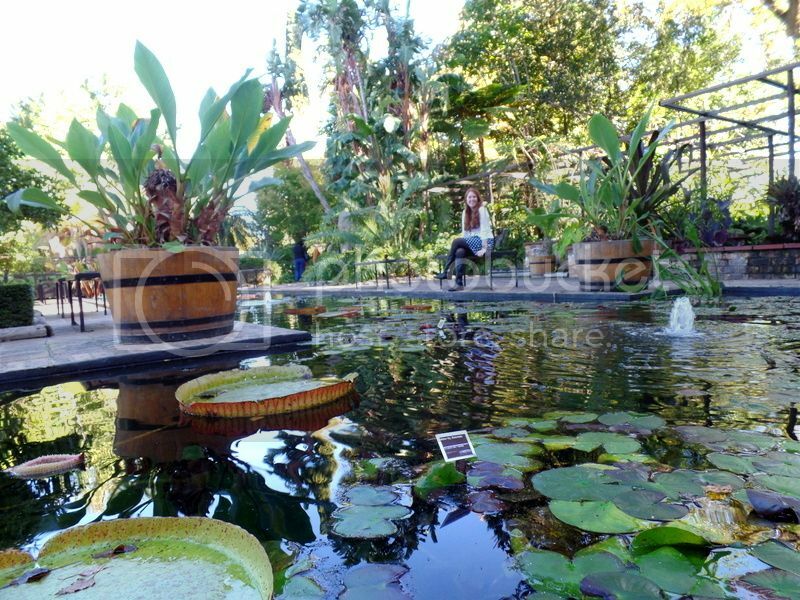 It is one of 1800 botanical gardens world wide and the oldest university garden in South Africa.